News The 7th Annual Tige Wake Up Is Filling Up Fast. 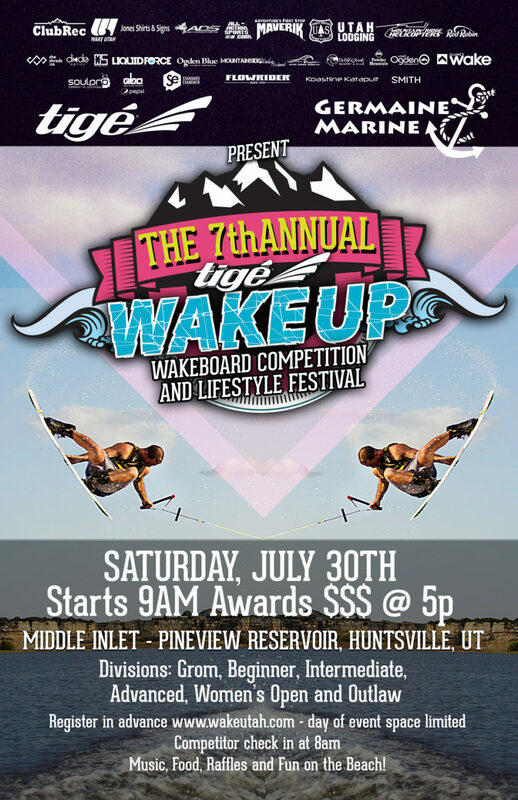 The 7th Annual Tige Wake Up Is Filling Up Fast. 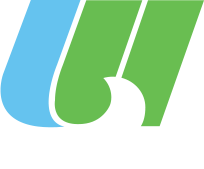 The Mountain West’s largest Wakeboard Competition and Lifestyle Festival returns to the shores of Pineview for the 7th year! This family friendly comp features grom, beginner, intermediate, advanced, women’s open and outlaw divisions throughout the day with a double up contest to end it right! Exclusively pulled by the TIGE RZX Provided by GERMAINE MARINE. PLEASE MAKE SURE YOU REVIEW THE NEW RULES, REGULATIONS, & DIVISION BREAKDOWN BEFORE YOU REGISTER!!!! MAKE A GREAT DAY TRIP INTO AN AWESOME EXPERIENCE! Where to stay? Utah Lodging has you covered! Find the property you like at www.utahlodging.com click book now, and enter the “offer code” at the top. Please note that there is usually a 3 night minimum but those unable to fulfill this 3 night minimum online can call us and we can see what we can do manually! We offer discounts through Enterprise Rent A Car – give code CUT6730 to receive special Utah Lodging rates. Help us book horseback riding, tubing trips, painting workshops, private movie screenings, spa treatments, rock climbing lessons, yoga and fitness classes. Pass along your shopping list and we’ll get it taken care of for you! $50 service charge (10% for large orders). Need a mid-stay clean to keep your space immaculate? Offering turn down services, we can come to clean at any point during your stay. Let us coordinate your babysitter, dry cleaning, and catering. Want more action for the weekend? Club Rec not only produces the event, they have it all for rent! from stand up paddle boards, off road vehicles, motorcycles and wakeboard boats contact them at www.clubrecutah.com or call 801-745-3038 to reserve a street legal Rzr to cruise the valley, a SUP to explore the Reservoir shoreline or a boat to get some more practice in before the competition! Mention the Wake Up for special deals for the week! Looking for more food, nightlife and other attractions beyond the valley? Go to www.visitogden.com to find out all there is to know about the area.